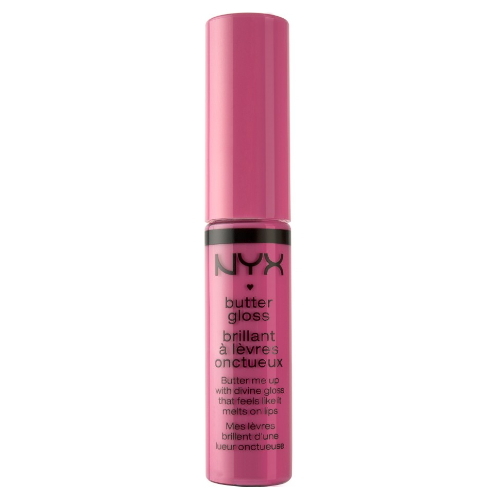 Add a little more sweetness to your lips with a touch of the Butter Lip Gloss available in 12 scrumptious colors! Get creamy sheer to medium coverage on your lips without that sticky sensation. Its perfect for every sweet tooth! What it is: Its buttery lip gloss with a sweet scent that provides sheer to medium coverage on your lips without that sticky feeling. What it does: Provides nourishment with a flush of color on your lips giving you the perfect pout. Why we love it: Adore that it can be worn alone or over your favorite lipstick! Its delicious and gorgeous at the same time.